In this world of big money academies and trying to unearth the next big thing, it’s easy to forget that ‘good’ is sometimes ‘good enough’. If a club can fill a squad with able young talent, then there’s more in the kitty for big money signings. It’s always sad losing players that we know can do a job, who put in a real shift for the team, who’ve grown up with the club. Which brings us swiftly onto one that has gotten away – Reece Burke. Burke, though far from being a rough and ready bruiser of a centre half, could have been considered the least glamorous of a trio that also included Reece Oxford and Declan Rice. He was the Michelle to West Ham’s Destiny’s Child. Oxford had, for a number of years, been hailed as the next Rio Ferdinand – and Rice was younger, already consistently making the right noises and captaining various youth and reserve sides. Burke, on the other hand, had already had three loan spells. His spell at Bradford had seen him clean up at their end of season awards, winning player of the year, but this was in League One. He then had a spell in the Championship with Wigan, sadly picking up a hip injury which severely restricted his playing time. Finally, he was farmed out to Bolton Wanderers escaping relegation to League One by two points, but it had the feel of giving him something to do rather than developing his craft. Having played in five league games for the Hammers, plus an FA Cup goal v Shrewsbury Town, it was the right time to let him go. Although still young at twenty one years of age, Burke was clearly good (and now experienced) enough at Championship level and could command game time. Arguably worth more than the £1.5m that Hull City were rumoured to have paid for him, the move was the right thing to do for the player’s career. However, a year on, this move now seems to make less sense. Reece Oxford’s career hasn’t had the resurgence under Pellegrini that many had hoped and Declan Rice has been converted into a central defensive midfielder. In the space of eight months, West Ham have gone from having three promising centre backs to having none. 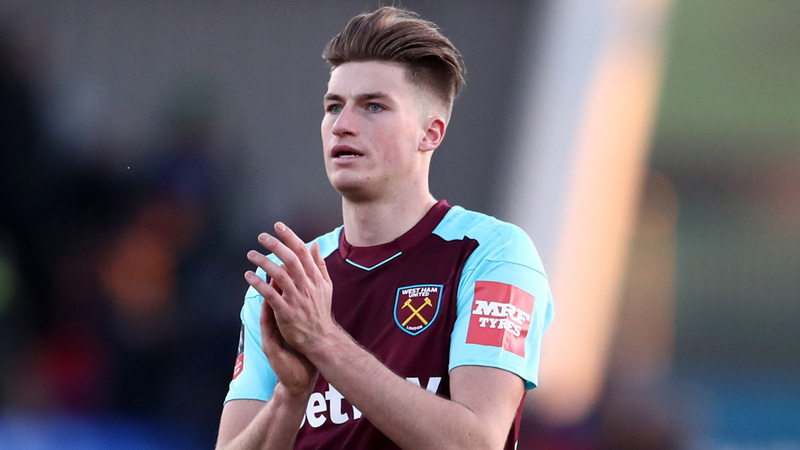 With Winston Reid’s long term fitness under serious question and Angelo Ogbonna being more inconsistent than the British weather, Burke could’ve stayed – and many fans agree. Burke could’ve done a job for us. He’s tearing it up in the Championship with Hull and is still only 22. Whilst hindsight is a beautiful thing, the various injuries and erratic form of our other centre backs means he could’ve had game time. Perhaps not as much as he would at Hull but the quality of the Premier League could’ve shaped him further. We must ask, was he good enough? For West Ham, he just might be the one that got away.